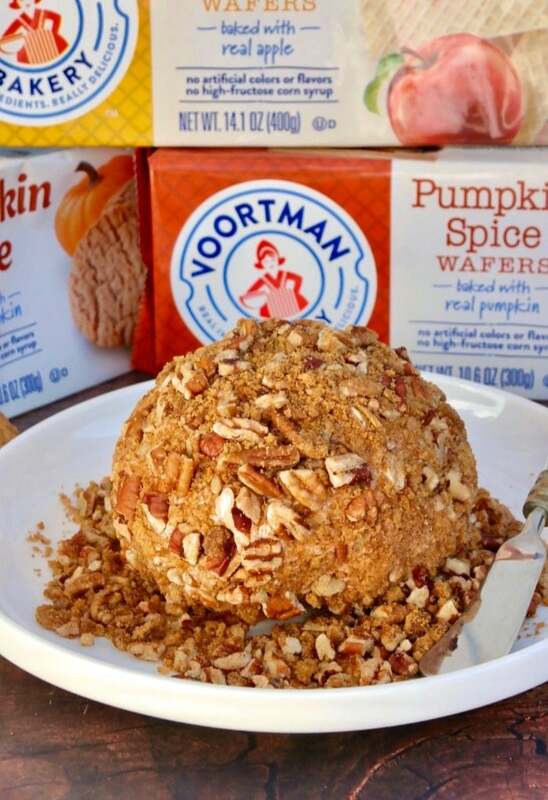 Cream cheese ball mixed with a combination of apple pie spices, sweetener, and then topped with pumpkin cookie crumbs and pecans! Add this dessert to your next gathering and watch it disappear! All right guys, I’m hitting the season off with a delicious no-fuss sweet appetizer or dessert! 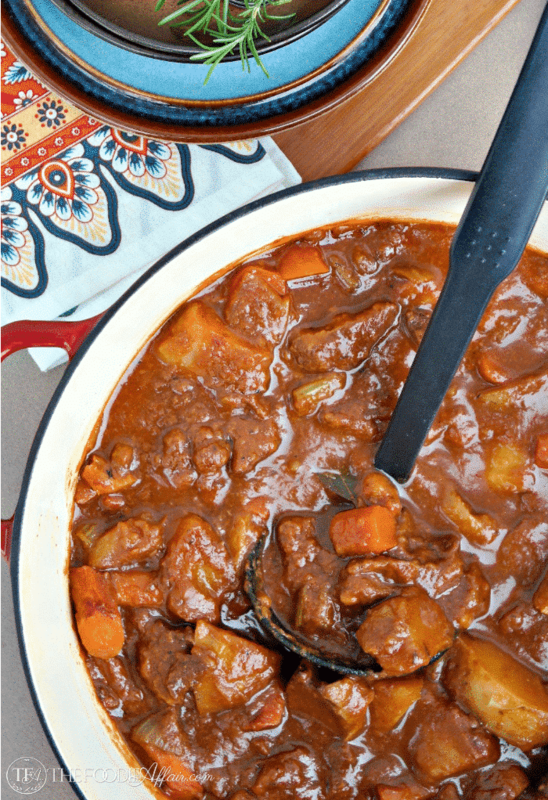 This is a great addition to your fall gatherings, especially when you want something quick without turning on the oven. A scrumptious hit, indeed! Did you note that this is a no-bake recipe? WIN! 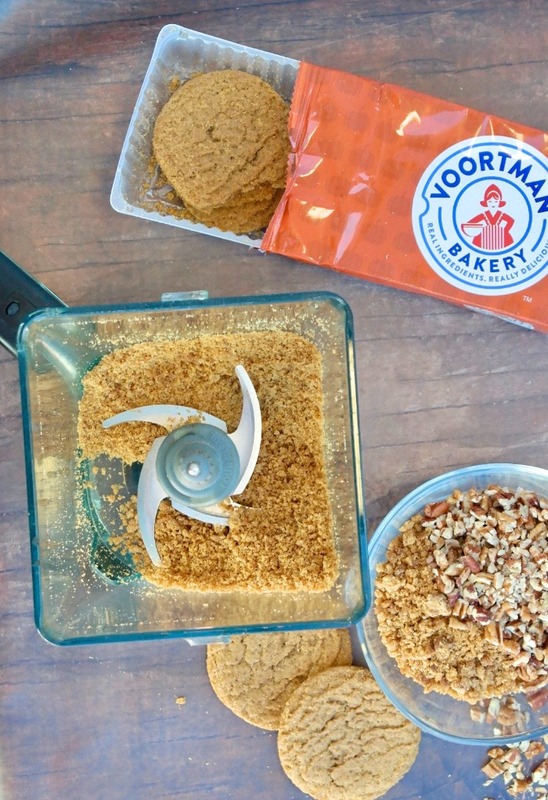 For this recipe I used Vortman’s limited edition fall collection of cookies. The pumpkin spice cookies are mixed with pecans to form the outside topping as well as served on the side. 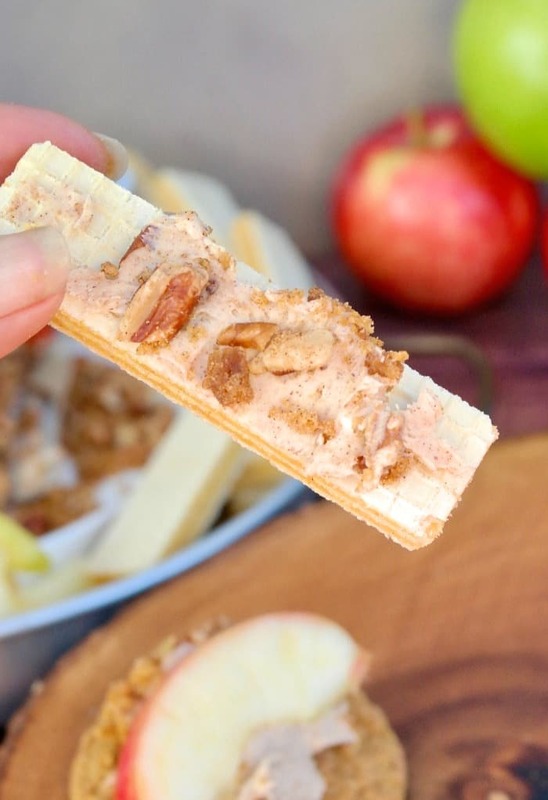 The new pumpkin spice wafers and apple spice wafers were on the side with sliced apples. Such a perfect base to add a layer of apple spice cream cheese. 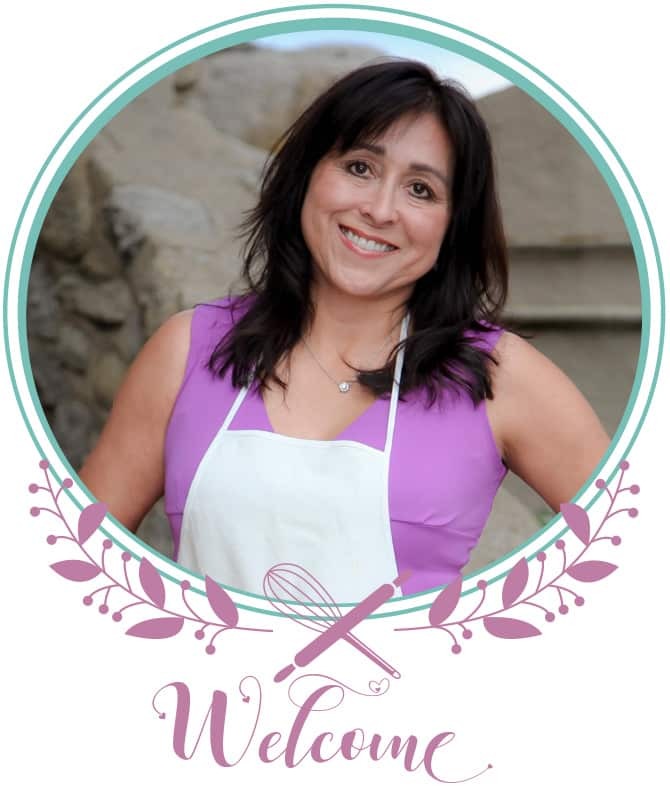 If you remember from the eclair dessert that I made a few months ago, I mentioned that one of the things that I love about Vortman’s cookies is that they bake with real quality ingredients! No fake stuff in these cookies, which is probably why so many people enjoyed this recipe! 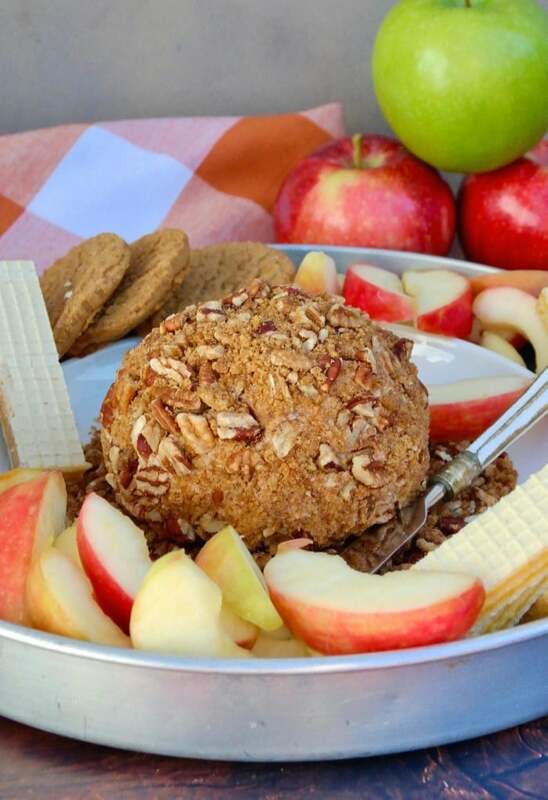 Ready to make this dessert cheese ball? First (1), start with your butter and cream cheese at room temperature. I like to leave them on my kitchen counter for at least 30 minutes before the mix up the ingredients. After incorporating all the ingredients (except for the topping), place all of the mix on a large sheet of plastic wrap (2) and gently form a ball into the shape of a large grapefruit. Place in the refrigerator for at least an hour (you can also freeze it). In the meantime, mix up the topping ingredients (3) and place them on a flat work surface. Unwrap the cheese ball and place it on the toppings. Gently spoon & then press with your hands the ingredients over the ball covering it completely (4). Enjoy at your next gathering! There you go! Now you have a tasty dessert to bring to your next party! Note that the topping is more than enough for this recipe. I left the extra on the serving plate so that all those goodies can be scooped up. For more no-bake desserts ideas, check out these recipes! 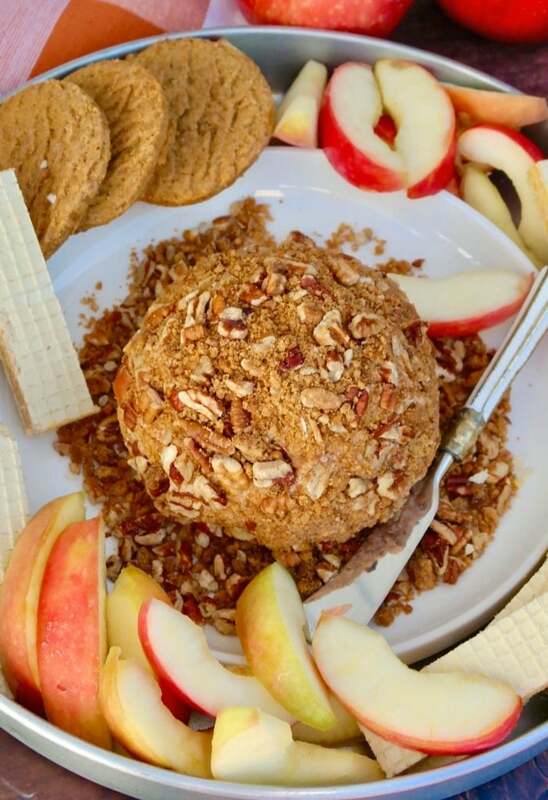 Simple dessert cheese ball recipe with fall spices covered in pumpkin cookie crumbs and pecan pieces. Serve with apple slices and cookies. In a medium bowl blend with a hand mixer cream cheese, butter, apple spice, cinnamon, sugars*, and vanilla extract until well combined. Place in plastic wrap and form a ball. Place in the refrigerator for 1 hour (minimum). In the meantime, pulse pumpkin cookies (4-6) into crumbs. In a small bowl mix with 1/2 teaspoon of cinnamon and chopped pecans. 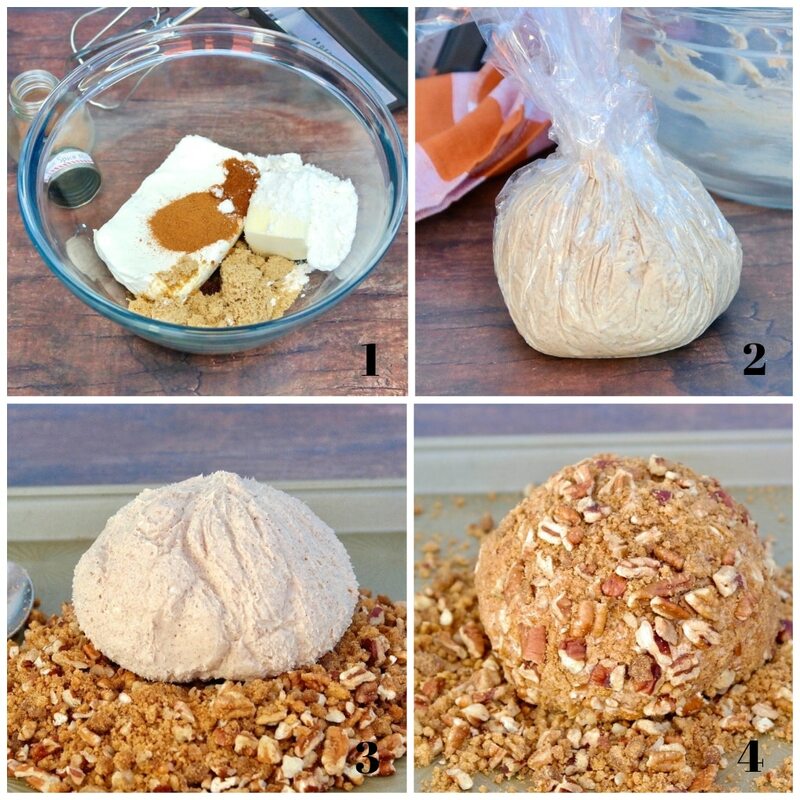 Place pecan mix on a platter and gently unwrap the cream cheese ball. 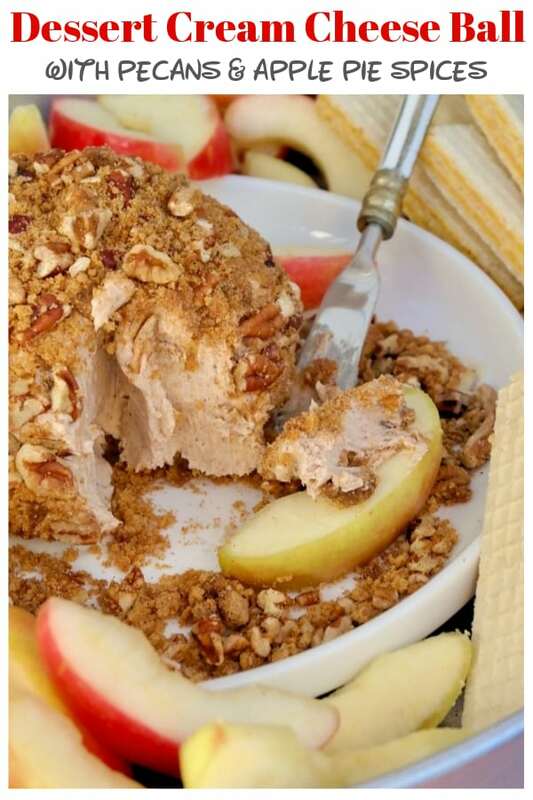 Pat cream cheese ball with the pecan mix ensuring the outside is covered completely. Place on a serving dish with remaining crumbs. Serve with cookies and sliced apples. *for lower carb/keto diets replace sugar with alternatives like Swerve (confectioners and brown sugar, 1/4 cup for 1/4 cup). This looks like the perfect crowd pleaser for a party. Pecans and apple pie spices sound like a great combination. It looks so festive, and like the idea of the pecans and cookie crumbs on the outside. This is such an easy recipe to make! I recently made this to bring to a game watching party and it was a huge hit. I’ll definitely be making it over and over again. Thank you! This look so delicious and perfect for hosting! I love the flavors combination too! Fall ultimate dessert! I would love to make it for our weekend party in a few days, hope it will be a hit! Easy to make recipe that actually turned out looking so good! Perfect for any holiday festivities! What a gorgeous fall treat and such a nice job with the step-by-step photos and directions; wish I had been there for this one! So easy to make & delicious! I’ll be making it for all my fall parties. That looks fantastic! Such a fun idea and definitely something to bring to a party! What a fantastic appetizer or snack for the season. Love the spices and the nuts for some crunch. I can see this disappearing fast at any party! Im definitely book marking this for future use the next time I need to bring a dessert to a party! This is so clever and it sounds like the perfect light dessert after a big meal! What a fantastic easy dessert recipe!! The flavors in that coating sound so so good!!! I am definitely printing this one out and making it! My kids will love it for an afternoon snack! I am so addicted to sweet cheese balls and this one is top of my list for Fall!! I LOVE Voortman cookies!! They are pure childhood memories and love for me. Great way to use them, too!! I have to find those pumpkin spice ones! Hurry! They’re seasonal and I’ve noticed they’re getting swooped up at my grocery store! OMG! This would be perfect for me to bring to my friend Halloween party!!! YUM!!! Perfect appetizer!